If you have any questions about a wedding, civil union, or other ceremony, or would simply like to have a chat, please feel free to contact me using the below details. Alternatively you can send me an email directly using the contact form. I am happy to chat with you via Skype or any other medium of your choice. 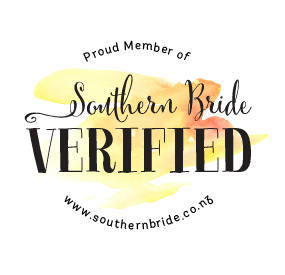 Based in Christchurch, offering services throughout all of New Zealand.